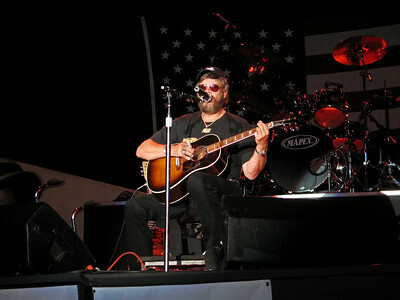 Live at Great Adventure in New Jersey featuring Sara Evans, Lee Greenwood, Hank Williams Jr.
and Lee Ann Womack. 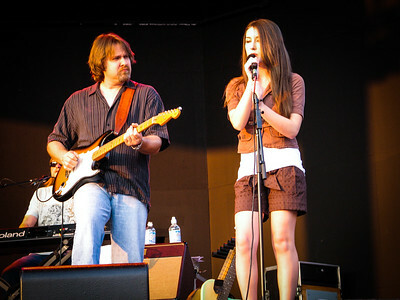 June 18 2006, July 21 2006. 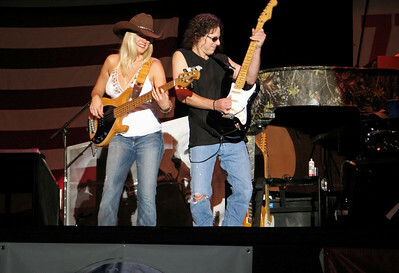 Also September 11 1007. 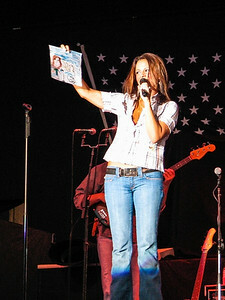 Lee Ann Womack at the Sean Hannity Freedom Concert, June 18 2006 , Six Flags Great Adventure in NJ. 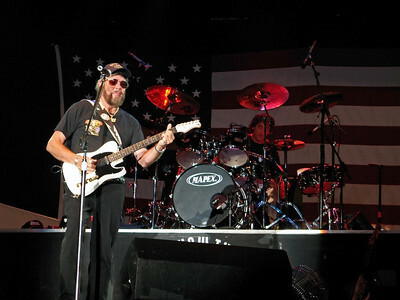 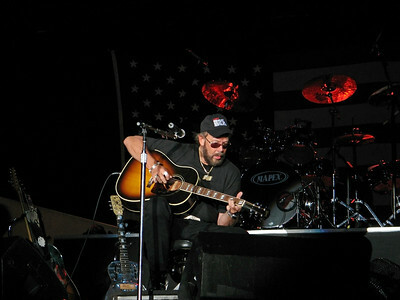 Hank Williams Jr. on stage at Six Flags Great Adventure in 2006 for the Sean Hannity Freedom Rally. 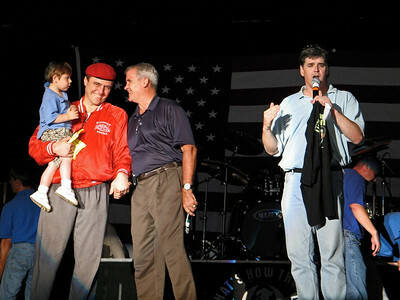 JACKSON, NEW JERSEY -JULY 21 - The Sean Hannity Freedom Concert crowd at Six Flags Great Adventure on July 21, 2006 in Jackson NJ. 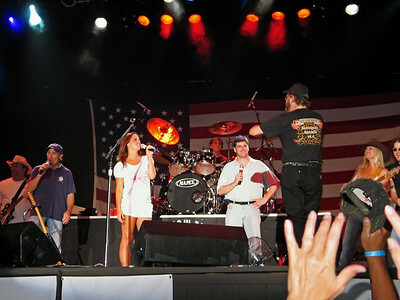 Lee Greenwood, Sara Evans, Sean Hannity and Hank Williams Jr on stage at Six Flags Great Adventure in 2006 for the Sean Hannity Freedom Rally. 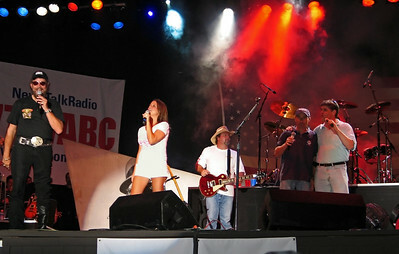 Sara Evans at the Sean Hannity Freedom Concert on July 21,2006 at Six Flags Great Adventure in NJ. 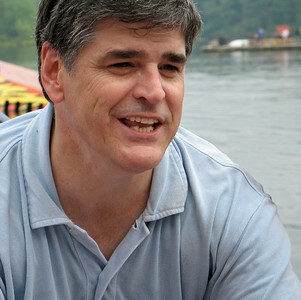 Sean Hannity before a freedom concert at Six Flags Great Adventure on July 21, 2006 in New Jersey. 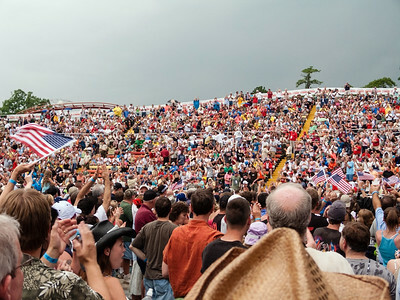 Ann Coulter at the Sean Hannity Freedom Rally on September 10 2011 at Six Flags Great Adventure in NJ. 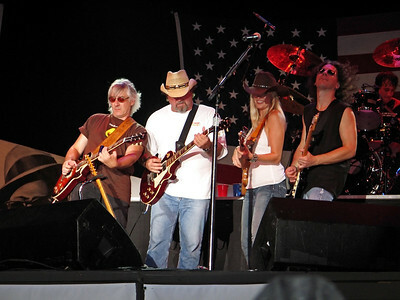 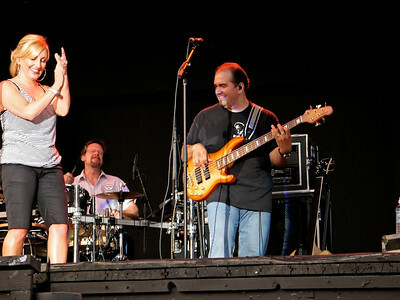 Members of the Hank Willams Jr. band on stage at Six Flags Great Adventure in 2006 for the Sean Hannity Freedom Rally. 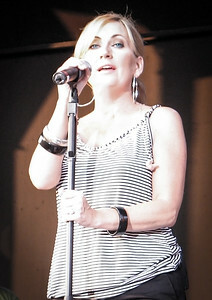 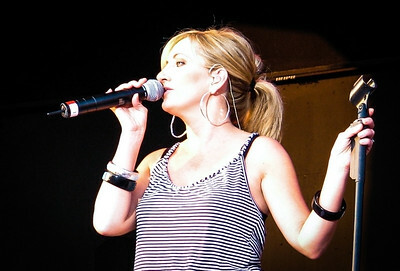 A guest singer in the Lee Ann Womack band at the Sean Hannity Freedom concert June 18 2006, Six Flags Great Adventure. 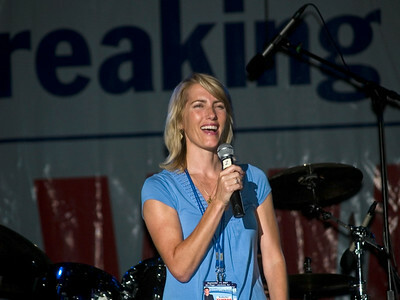 Laura Ingraham at the Sean Hannity Freedom Rally on September 10,2007 at Six Flags Great Adventure in NJ. 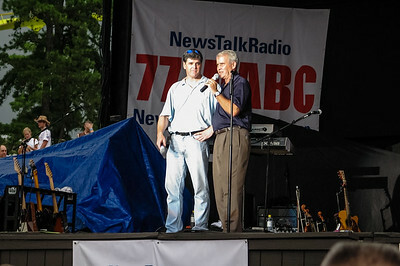 JACKSON, NEW JERSEY - JULY 21 - Sean Hannity and Colonel Oliver North at Freedom Concert at Six Flags Great Adventure on July 21, 2006 in Jackson NJ. 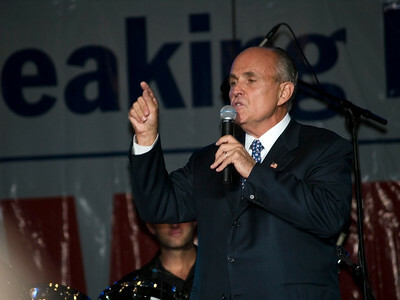 Rudy Giuliani at the Sean Hannity Freedom Rally on September 10,2007 at Six Flags Great Adventure in NJ.